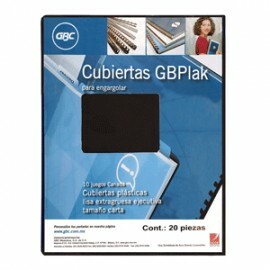 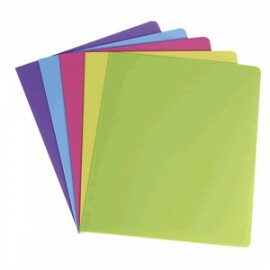 CUBIERTA PLÁSTICA.EXTRA GRUESA PARA ENGARGOLAR.28.5 X 22 X 1.90.IDEALES PARA UNA MEJOR PRESENTACIÓNY PROTECCIÓN DEL ENGARGOLADO. CUBIERTA TRANSPARENTE TIPO ACETATO.DISEÑOS Y COLORES DE MODA.RESISTENTES.IDEALES PARA UNA EXCELENTEPRESENTACIÒN DE PORTADA. 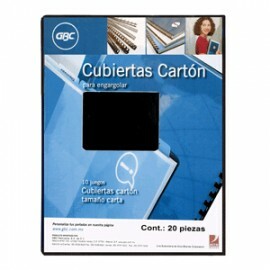 CUBIERTA DE CARTÓN.COLOR NEGRA.TAMAÑO CARTA.PAQUETE CON 20 PZAS.RESISTENTES.ELEGANTES Y CON EXCELENTE DISEÑOPARA UNA BUENA IMÁGEN EN PORTADAS. 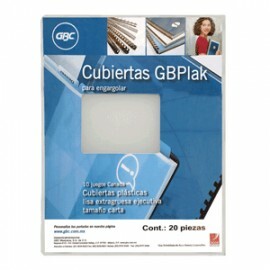 CUBIERTA PLÁSTICA.LISA TRANSPARENTE.DISEÑOS Y COLORES DE MODA.RESISTENTES.IDEALES PARA UNA EXCELENTEPRESENTACIÓN DE PORTADA.